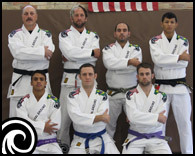 Since 2005, Neutral Ground has been Wisconsin’s premier martial arts & functional fitness academy by offering unique classes with a welcoming and “down to earth” atmosphere. 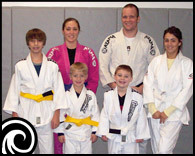 We teach Brazilian Jiu Jitsu, MMA, Performance Fitness, Kickboxing, Judo and Kids Martial Arts. New members are always welcome and we love seeing new faces! 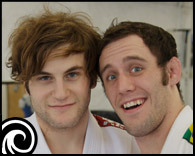 Don’t be intimidated, we love having new people and will help you as much as possible. Stop in today!